A collaborative project with some co-workers at Digital Kitchen. 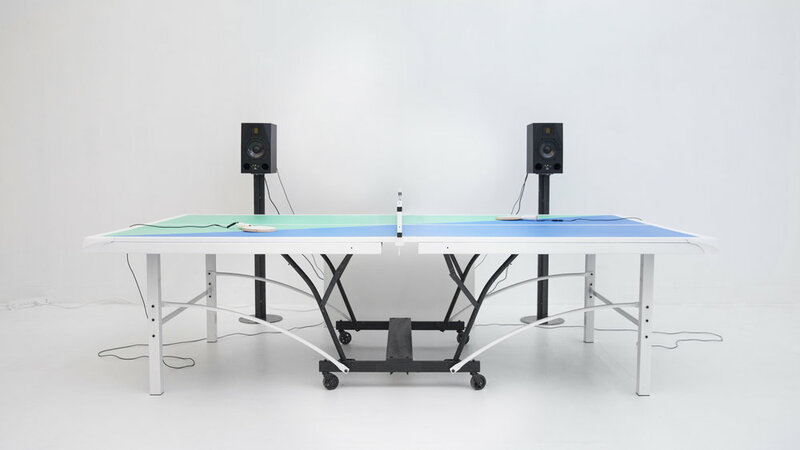 Ping Pong FM is a fun, musical take on table tennis. Choose a song and keep it going through the tempo of your play. Rally too slowly - or drop the ball - and the party's over. Featured on Swiss Miss, FastCoDesign, Popular Mechanics, TheNextWeb, Hypebeast, and Devour.